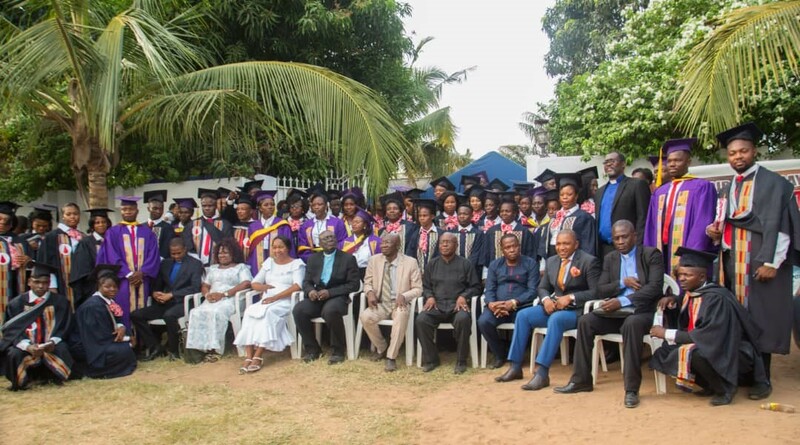 On December 26, 2018, graduation service of Covenant Messenger Ministries School of the Bible took place at What DId Jesus Say Ministries in Kwabenya, Ghana. Fifty-two students graduated and are now “primed” in the service of the Lord. As 2018 ends and at our late age, Julie and I are thankful that the Lord is still willing to allow us to become a very small part of the ministry. We’re so blessed to be connected to some of the most dedicated and gifted people to help spread the Gospel. Above is a group photo of the graduates, speakers, and others.